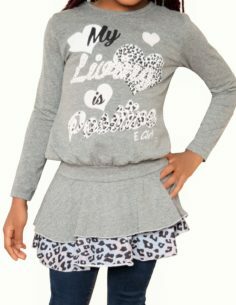 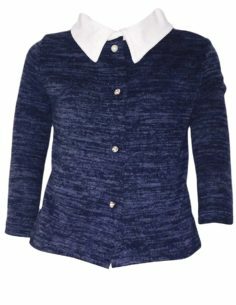 This cute top by Emporio 88 has the effect of a t-shirt and cropped cardie. 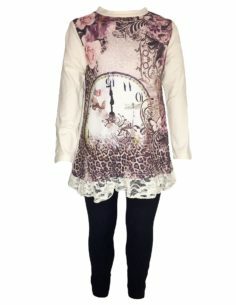 Perfect for partywear or just a day out. 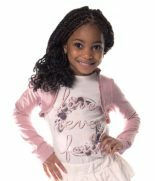 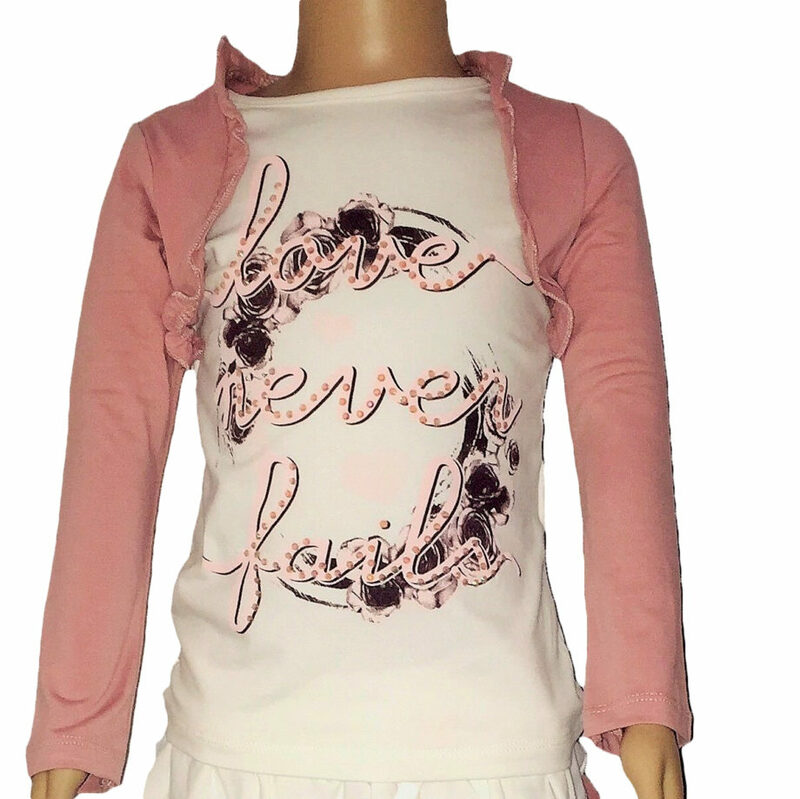 Be the first to review “‘Love Never Fails’ Cardie Effect Top” Click here to cancel reply.